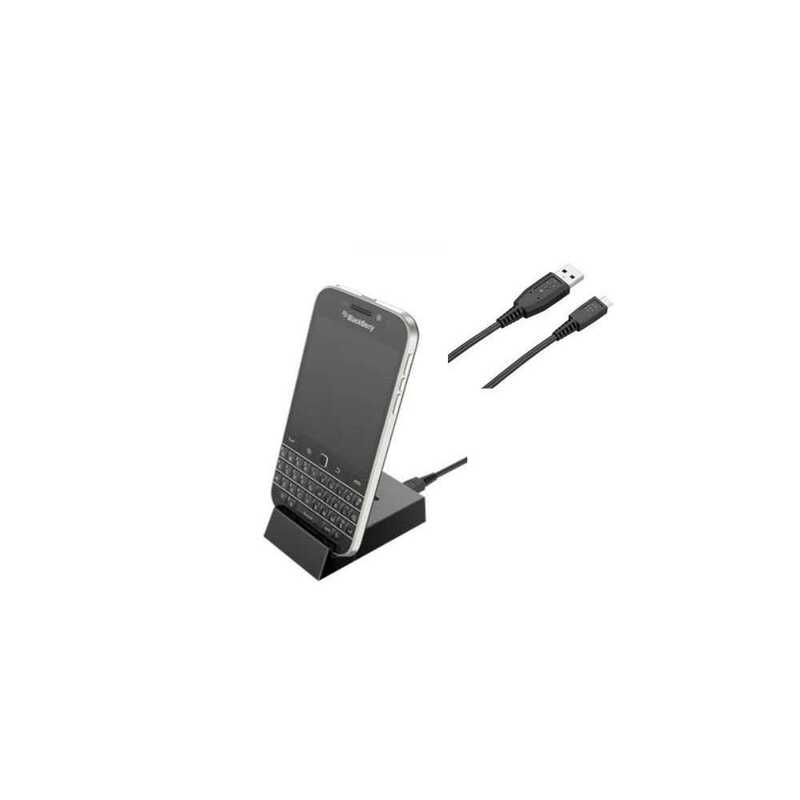 Blackberry Sync Pod for BlackBerry Classic In Stock Now! 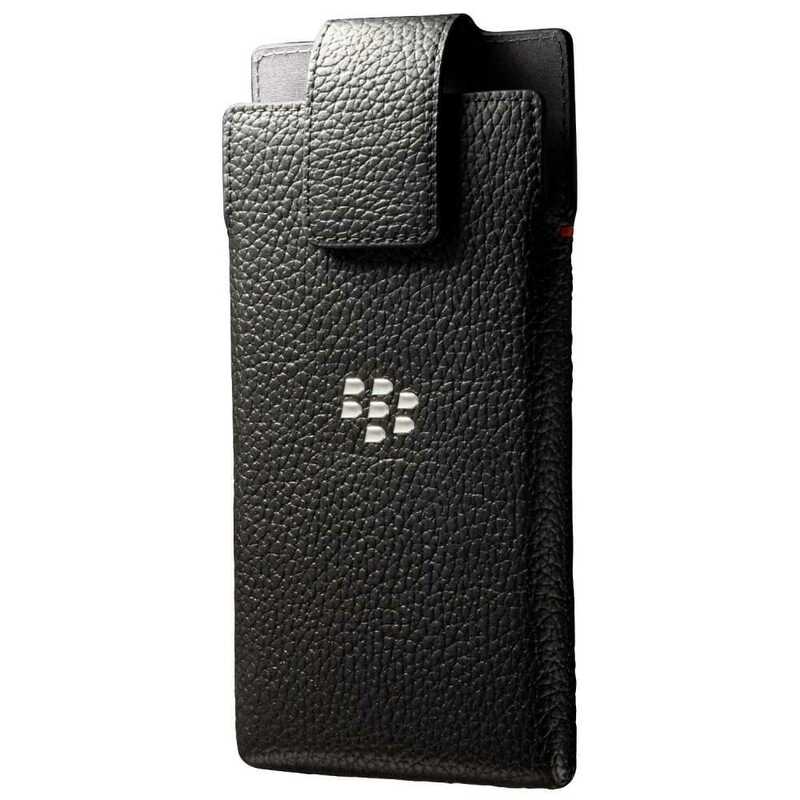 BlackBerry Leather Swivel Holster Case for BlackBerry Leap In Stock Now! BlackBerry Z30 Leather Pocket Pre Order Expected on 06/10/2014. 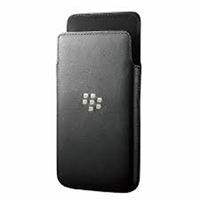 Blackberry Z30 Leather Flip Case Pre Order Expected on 06/10/2014. 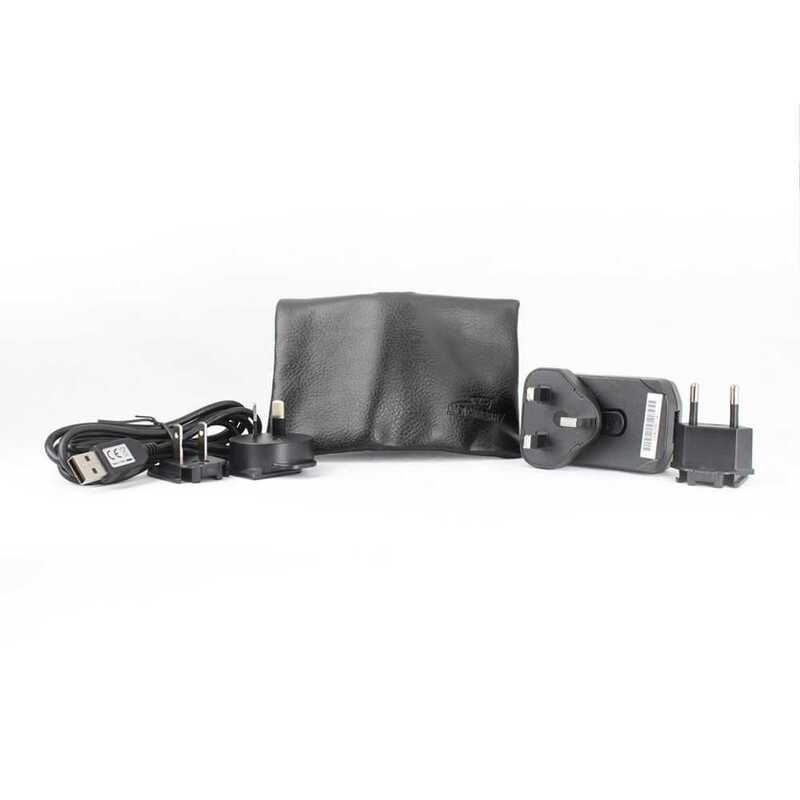 Blackberry Q5 Black Leather Pocket In Stock Now!